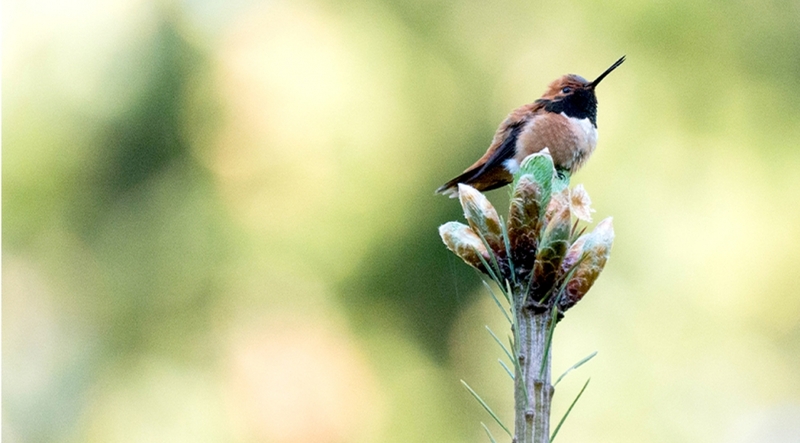 Join longtime North Cascades Institute instructor Libby Mills to survey spring bird life in the North Cascades region as our feathered friends display fascinating breeding behaviors and share their melodious songs. We'll begin our exploration at birding hot spots along the Skagit River Friday morning, and arrive in at the Learning Center by mid afternoon to settle into our rooms. Friday evening we'll enjoy a presentation on forest song while enjoying a delicious dinner. 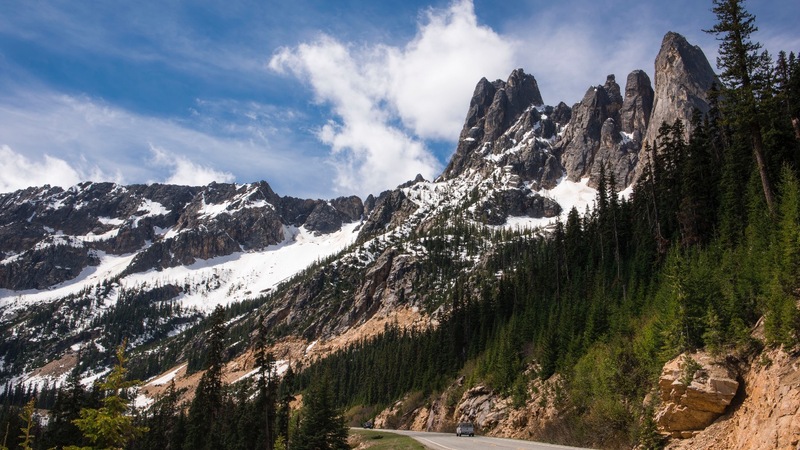 On Saturday, we’ll rise with the dawn and bird our way eastward over the North Cascades to explore the arid habitats of the Methow Valley. We’ll conclude our survey Sunday back on the westside visiting choice locations in the upper valley.